Sarah Korda is a San Francisco therapist passionate about using talk therapy, Drama Therapy, and creative arts methods to help individuals and couples cope in our increasingly anxiety-driven society. “There’s so much loneliness and isolation in the world, especially given the current political climate. Being someone who offers a little bit of peace to a small group of people who feel worried and isolated is very important to me,” says Sarah. As part of this drama therapy, Sarah uses role-play and helps her clients act out their problems to resolve deeper, darker issues. “Therapy doesn’t always have to be serious. Even though it can be heavy and difficult at times, it can also be happy and weird and fun. When people come into my office, they think I work with kids because of all the colorful scarves, different figurines, and other props,” says the drama therapist. Sometimes clients can get stuck in a loop while talking about their lives. 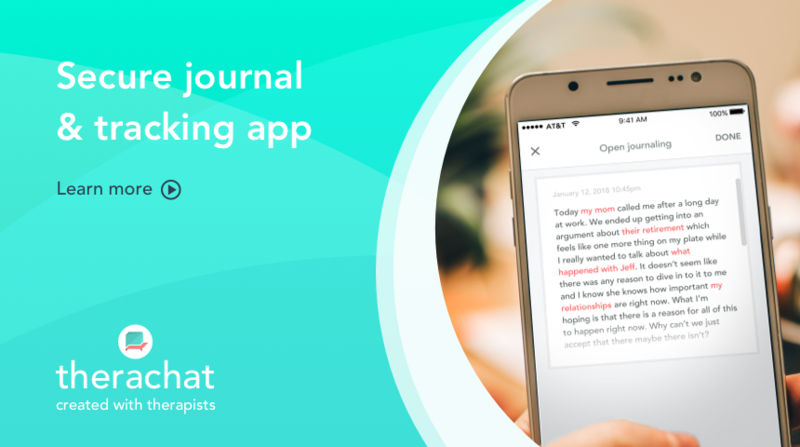 Acting out their problems and journaling can get them out of that loop and help them see their problems from a different angle. “I often recommend journaling or even retelling their own history by writing about what they wish their lives were like. I find that through this type of self-reflection, journaling provides more breakthroughs and insights,” says Korda. 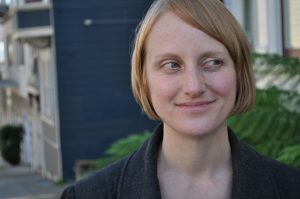 Visit sarahkorda.com to learn more about Sarah’s practice! 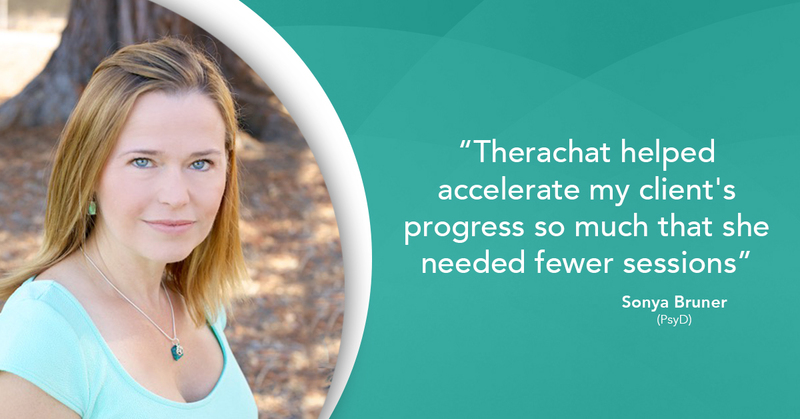 Therachat empowers mental health professionals to engage therapy clients in between sessions.